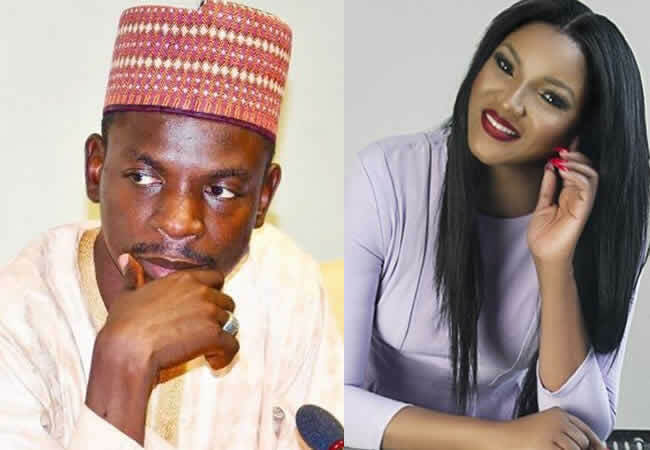 A tweet by Nollywood actress, Omotola Jalade - Ekeinde, telling the Federal Government that Nigeria is hellish; and a presidential aide’s response have set Twitter agog, as Omotola and Bashir Ahmed have continued to trend as Nigerians respond to their tweets. However, Jalade - Ekeinde, in her reply, called on the presidential aide to put politics aside and address the issues objectively. Jalade - Ekeinde’s tweet generated support from several Nigerians, including a former Minister of Education, Oby Ezekwesili, who reminded the actress that public servants were wont to turn a blind eye to the protests of the public.